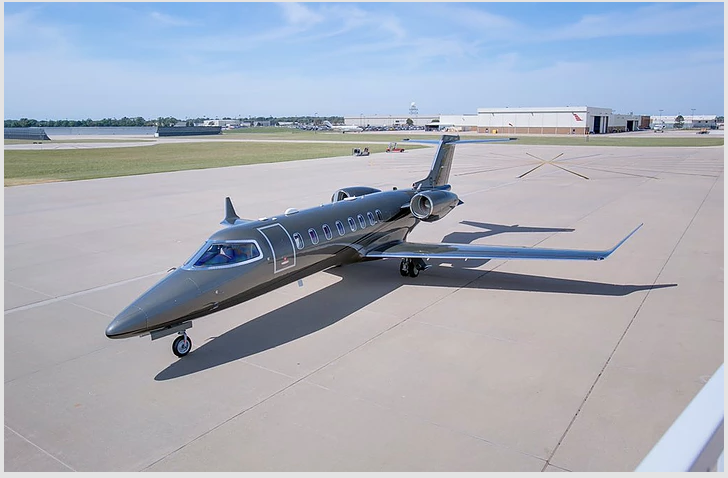 We have a great Learjet 75 with seating for 8 passengers available on the 14th June for a flight from Malaga to Biggin Hill. This aircraft is a fantastic choice with a built in lavatory, full refreshment centre and entertainment systems on each seat. The Learjet 75 seating arrangement is laid out in a in two club arrangement. With a direct routing from Malaga to Biggin Hill, this flight is priced at 5,900 GBP. We can of course look at another routing for this empty leg, which will be priced on request.